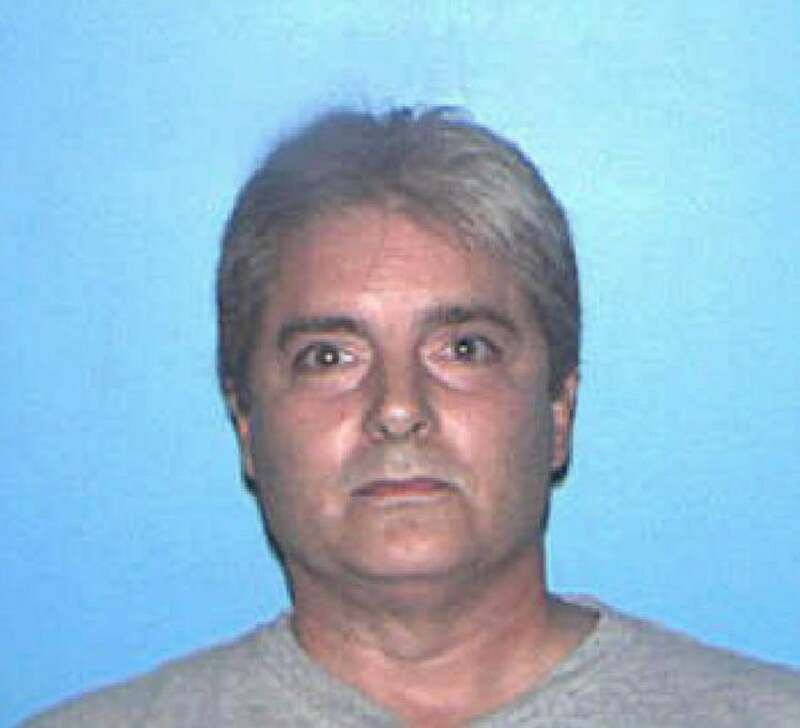 Mark Rossetti, a well-known Mafia figure who was secretly cooperating with the FBI as an informant, was sentenced to seven to nine years in state prison Thursday for planning a break-in at a Roslindale home. Rossetti, 52, a captain in the New England Mafia who was convicted earlier this month of planning the break-in, had been serving as an FBI informant at the time. He had schemed, in the crime, to rob a drug dealer of heroin and thousands of dollars in cash. A codefendant — Yasmani Quezada, 31, who had ties to the drug dealer — was sentenced to 4½ to seven years in state prison. Rossetti was charged two years ago as the leader of a crime ring known as the ­Rossetti organization. He is set to go to trial on other charges related to the operation of the crime ring, including drug dealing, loan sharking, and extortion. The breaking and entering was only the first component of his trials. But Suffolk Superior Court Judge Thomas A. Connors said that in handing out the sentence he was taking ­into account Rossetti’s history of crime, including an ­armored car heist two decades ago. “This was a crime of elaborate planning, and it was a predatory crime,” Connors said. Court records related to the cases of several of Rossetti’s defendants revealed last year that the Mafioso, who has been called a suspect in several slayings, was secretly working as an FBI informant. The FBI released a statement saying that it worked with State Police and that its relationship with Rossetti was terminated. But the relationship came under intense criticism, and it was not known what the FBI knew of Rossetti’s crimes. US Representative Stephen Lynch, citing the agency’s scandalous relationship with James “Whitey” Bulger, called for hearings to determine whether the agency was following its own protocol on the use of informants in dealing with Rossetti. The FBI said Thursday that it is conducting an internal ­review of the relationship.